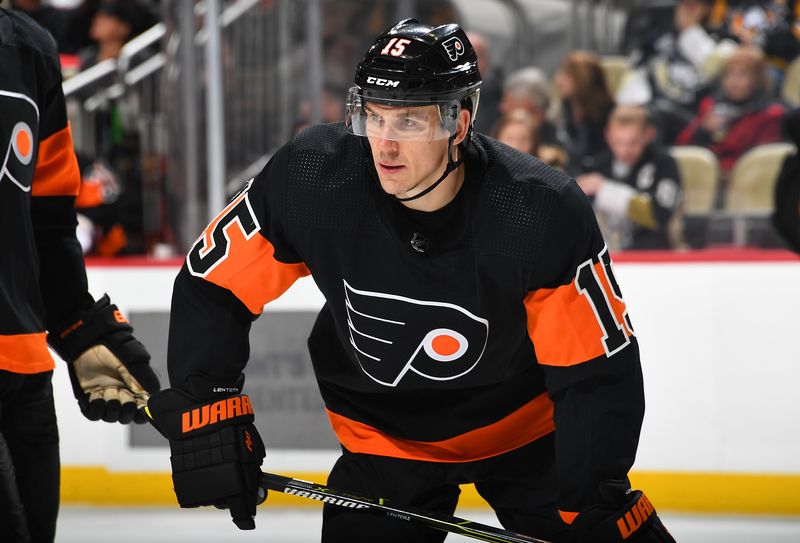 Lehigh Valley, Pa. – The Philadelphia Flyers have announced today that they have loaned forward Jori Lehtera to their American Hockey League affiliate, the Lehigh Valley Phantoms. Lehtera, 31, has played 27 games for the Philadelphia Flyers this season registering three points (1g, 2a) and 33 penalty minutes. He has spent the past two seasons with the Flyers, playing in 89 games. 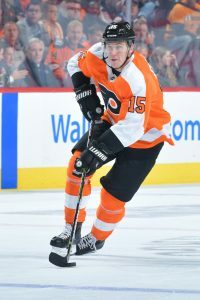 Philadelphia acquired Lehtera on June 23, 2017 as part of draft day trade with the St. Louis Blues. The Flyers acquired the 27th pick in 2017 (Philadelphia selected Morgan Frost) a first round pick in 2018 (Philadelphia selected Joel Farabee) and Lehtera in exchange for Brayden Schenn. Originally drafted in round 3 (#65) of the 2008 NHL Draft by the St. Louis Blues, Lehtera played three seasons for the Blues from 2014-2017, tallying 30 goals and 70 assists for 100 points in 218 games with St. Louis. Lehtera played eight professional seasons overseas before coming to the NHL. He played four seasons in the Finnish Elite League for Jokerit Helsinki (2006-07) and Tappara Tampere (2007-2010). Lehtera spent the next four seasons in Russia playing in the KHL for Yaroslavl Lokomotiv (2010-11) and Novosibirsk Sibir (2011-2014). A native of Helsinki, Finland, Lehtera was part of Finland’s 2014 Olympic team, winning the Bronze Medal in Sochi. Lehtera had four points in six games during the Olympics. Lehigh Valley will play three games in three days this weekend, starting Friday in Utica. They will return to PPL Center Saturday and Sunday to take on the Hartford Wolf Pack on back-to-back days.